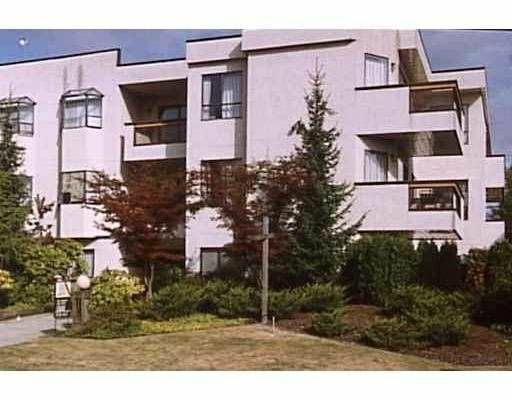 Listed provide by Sutton Westcoast - Clean & bright S-facing condo. Functional floor plan which can fit large furniture. Spacious insuite storage & large covered balcony. Pet & rentals allowed & 1 secured U/G parking. Great location.